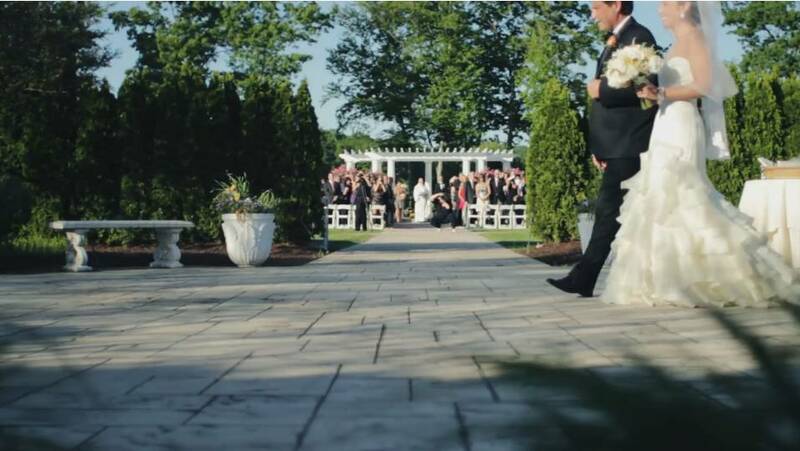 We are a professional wedding videography company in Connecticut specializing in elegant, memorable wedding films. Our goal is to tell the story of your wedding day ….to capture the unforgettable moments of your day with both simplicity and artistry. We value details and strive to tell your wedding day story creatively and candidly. With our all inclusive budget-friendly package, you won’t have to sacrifice quality, creativity, and experience in order to get a beautiful finished product. Check out our work or EMAIL us for more information. My name is Don and creating memorable media is my passion. You can see some of our latest work here. Our style is cinematic documentary which means we capture your day candidly and creatively. This is exactly why I hired you. You are absolutely amazing at capturing the day. Seriously. You lived up to all my expectations this is so beautiful and we will cherish this forever. We have had some loss in our family recently so this could not have come at a better time. Thank you so so very much for capturing our day and our love so beautifully. If I ever win the lotto I’m just gonna hire your to follow me around and capture my days! We’d love to speak with you about creating a masterpiece of your wedding day!